I hope you are all having a great week. 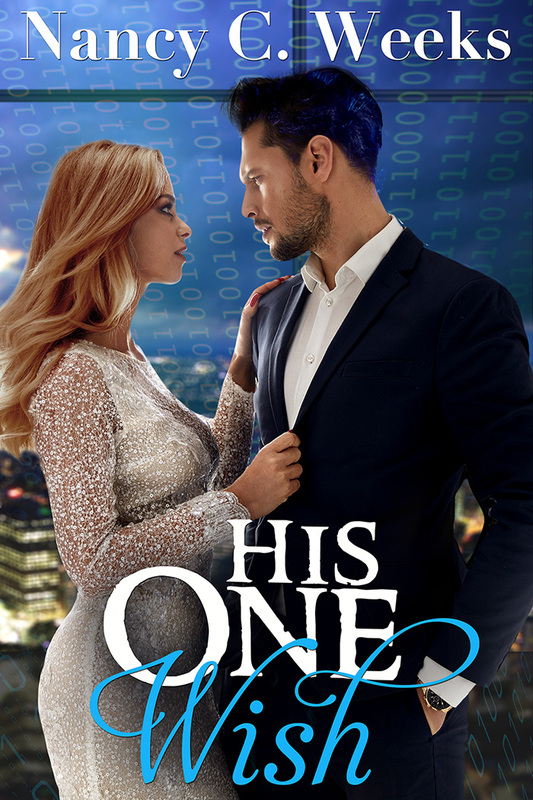 Today, I have one of my favorite authors, Elizabeth Meyette taking over my blog. Elizabeth Meyette, author of The Cavanaugh House is here to tell us about Buried Secrets: Sequel to The Cavanaugh House. 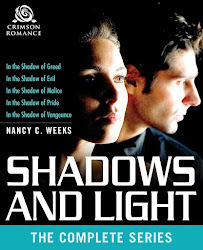 I'm reading Buried Secrets now and it is fantastic. Thank you for inviting me to your blog today, Nancy. 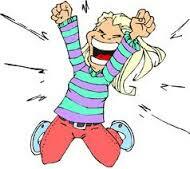 I’m so excited to share the news of my latest release, Buried Secrets: Sequel to The Cavanaugh House. 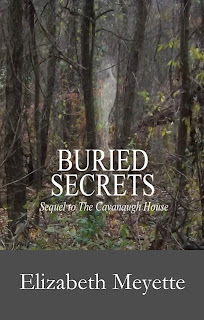 Like The Cavanaugh House, Buried Secrets is set in the Finger Lakes region of upstate New York in 1968. Many readers ask why I set the book in 1968 rather than today, and I have a couple of reasons. The Women’s Liberation Movement was waging its battle back then, and my protagonist, Jesse, is dedicated to the Woman’s Lib philosophy. I think we’ve lost sight of just how important that fight was to get women where we are today—though we still have a way to go. All of this informed my writing of both The Cavanaugh House and Buried Secrets. The main reason I set my books in 1968 rather than today was the lack of instant communication. When Jesse gets into dangerous situations, which this stubborn red-head does quite often, she can’t pull out her cell phone and call or text for help. I was able to build suspense and ratchet up the peril because she was stuck where she was, alone. She had to use her brains and critical thinking skills (yes, I was a teacher) in order to figure a way out with no help. I think that increased the odds against her and made her a stronger protagonist. A blonde wig was perched atop a dummy fashioned from burlap stuffed with hay. What the...? Slowly, she realized what she was looking at. She breathed with relief. But her relief was short-lived. Believer in dreams-come-true and self-confessed chocoholic, Elizabeth Meyette is the author of four novels. 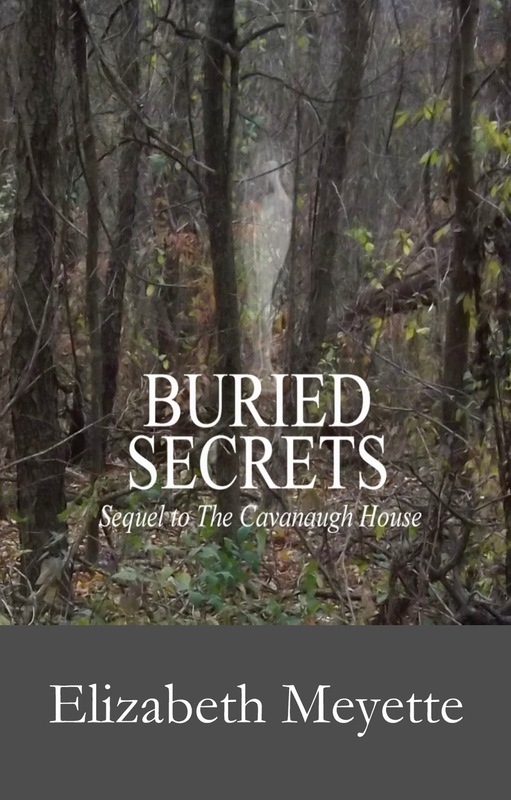 The Cavanaugh House and its sequel, Buried Secrets, are mysteries set in 1968 in the Finger Lakes region of New York State. Love’s Destiny and Love’s Spirit, are historical romances set in colonial Virginia. 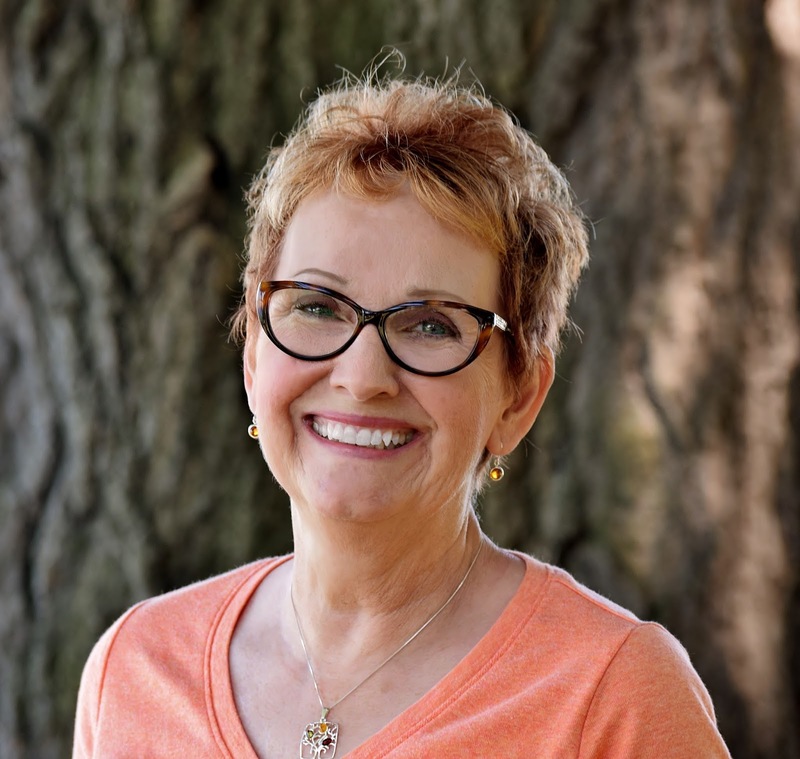 Before pursuing her writing career full time, Elizabeth taught English, Journalism, and Library Science/Technology in Midland, Michigan. After retiring from teaching, Elizabeth embarked on her writing career full-time and, in addition to her four novels, has published poetry, magazine articles and her blog site, Meyette’s Musings. A friend said of her, “You haven’t retired, you’ve refired!” She is currently working on her fifth and sixth novels and three picture books. That's it for today. Elizabeth it is always a pleasure hosting you on my blog. I wish you the very best success. If anyone has any questions for Elizabeth Meyette please don't be shy. You can comment below in the comment section, or if that doesn't work for you, please leave your note HERE, my blog email, and I'll past it alone. Have a great weekend. I hope you find the time to read a wonderful book.